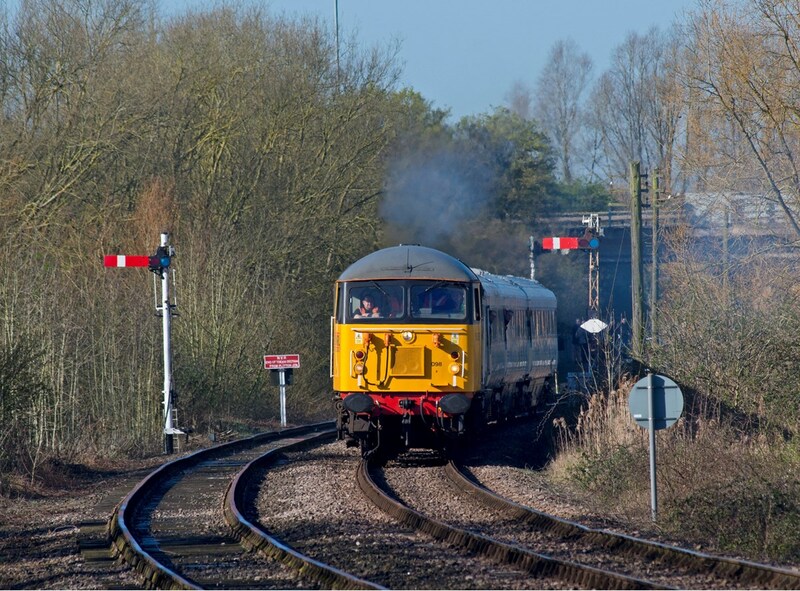 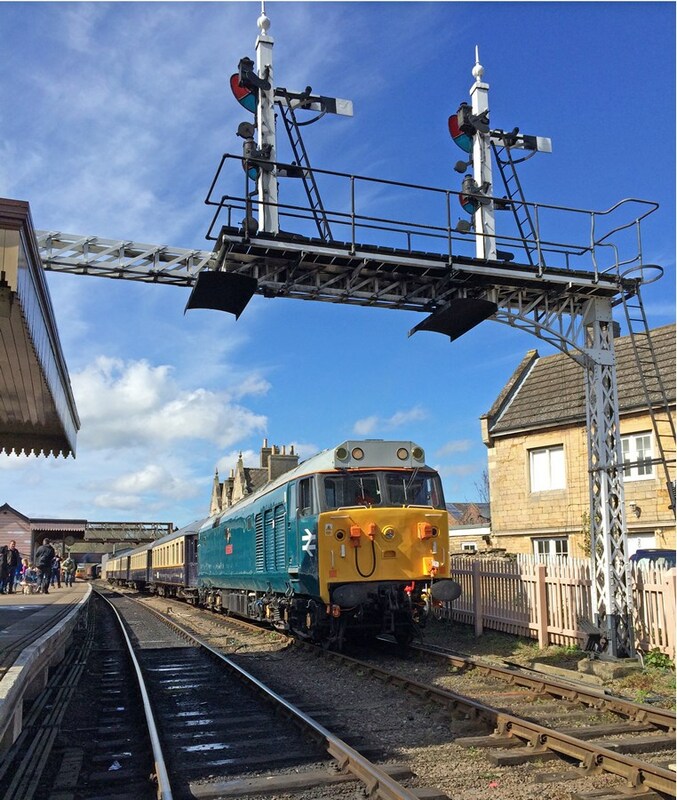 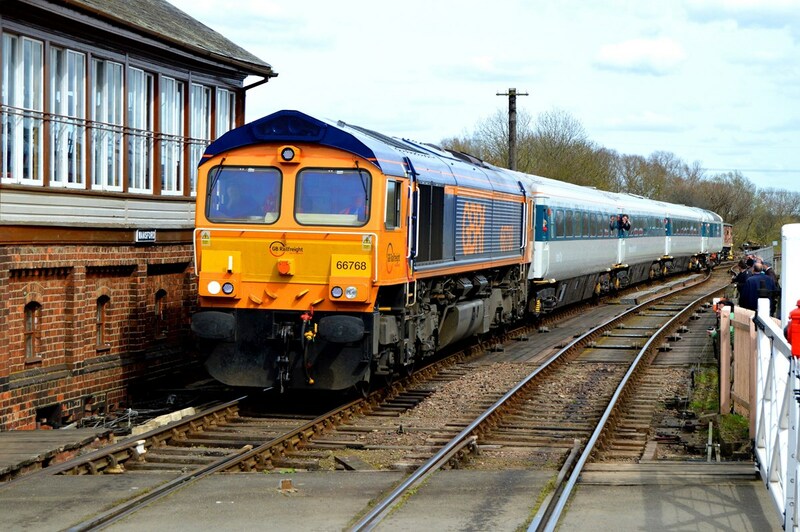 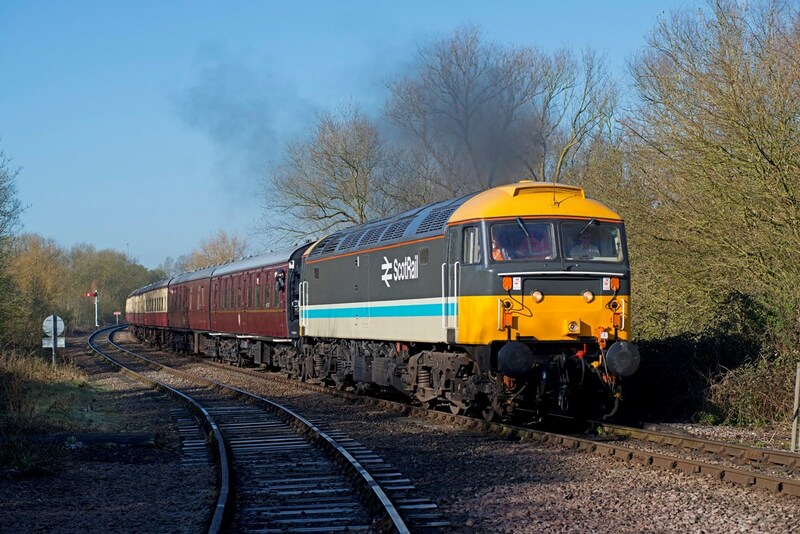 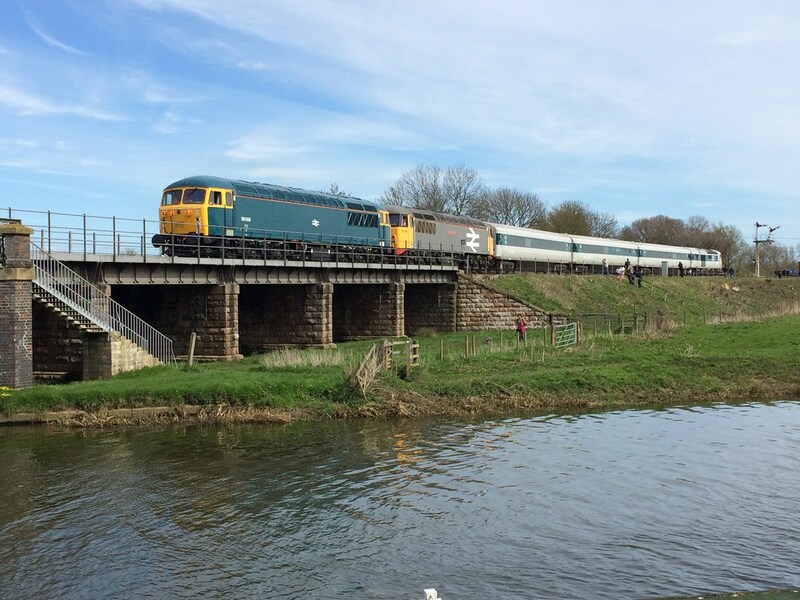 Locomotives supplied by DCRail, DB Cargo UK, GB Railfreight and UK Rail Leasing starred at the Nene Valley Railway diesel gala on April 8-10. 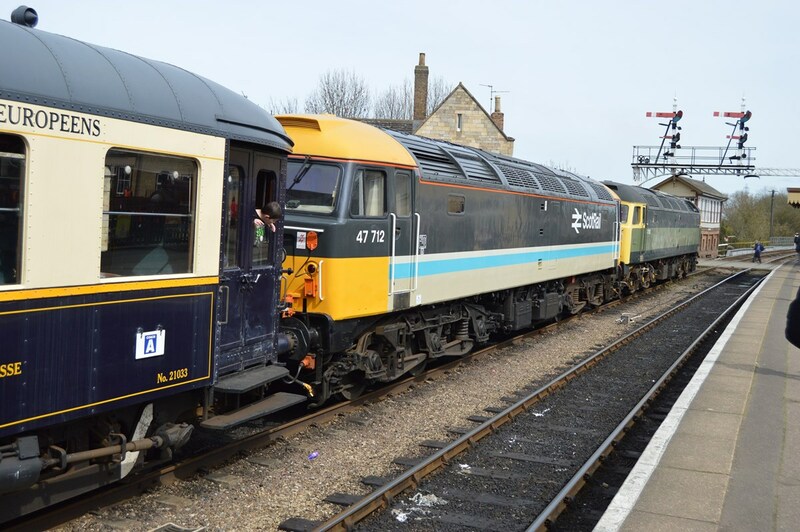 Examples of Class 31 (DCR), Class 60 (DB), '66/7' (GBRf) and '56' (UKRL) attended the event alongside other visitors including two Class 47s, a '50' and the prototype High Speed Train power car. 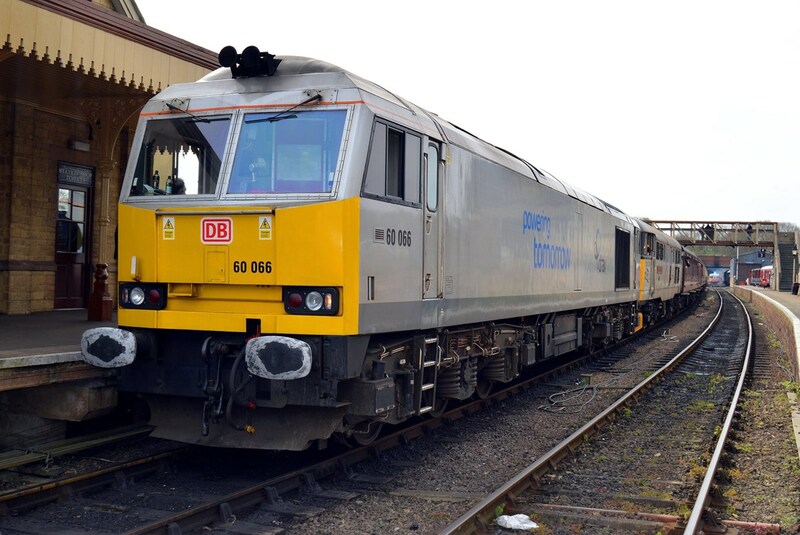 A preserved Class 56 also attended the gala.